Established in 1986 by the U.S. Department of Education and named for astronaut and Challenger space shuttle crew member Ronald McNair, the McNair Scholars Program aims to increase numbers of underrepresented students in doctoral programs. 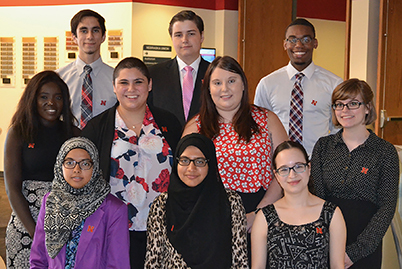 Eight to twelve new McNair Scholars are selected each year to participate in both academic and summer activities. 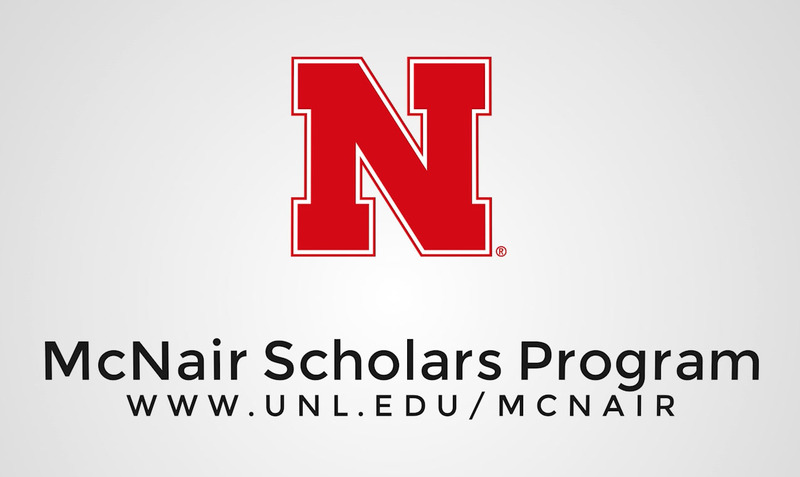 2018 McNair Summer Research Experience: After successful completion of their summer research projects under the direction of faculty mentors, the McNair Cohort presented their research results at the UNL McNair Colloquium before heading off to present at the UCLA McNair Scholars Conference. McNair Application openFall 2019 Cohort – Application closes April 22, 2019 at 11:59 p.m.
As a McNair scholar, you'll receive personalized academic advising and consultation to help you succeed academically. You'll participate in a summer research program that helps you develop your research skills. You'll learn how to construct a curriculum vita and write a statement of purpose for your graduate school application. McNair program professionals and Ph.D. faculty members will guide you in developing the performance standards needed to survive in demanding graduate programs. You may attend national conferences where you will make formal research presentations to faculty and peers. As a graduating scholar, you may receive funding to visit up to two of your top graduate schools to talk with faculty and graduate students. Over 200 colleges and universities across the country waive graduate school application fees (ranging from $50-$110 each) for McNair Scholars. McNair alumni are eligible to apply for lucrative McNair fellowships that pay living stipends and the cost of graduate school attendance at some of the most prestigious colleges and universities in the nation. We are committed to seeing Scholars succeed and in return expect a firm commitment from you. We look forward to helping you reach your academic goals!